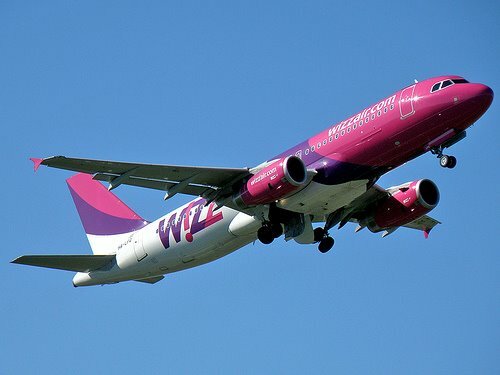 Ukraine's first low-cost airline, Wizz Air Ukraine, announced the increase in the rate of flights from Ukraine to Germany and Poland that is conditioned by the growth of a passenger demand for these routes. In particular, starting from June 13, 2009 Wizz Air Ukraine will have 6 flights a week between Kyiv and Dortmund and 4 flights a week between Kyiv and Katowice. However, the airline closes Lviv-London flight from May 1, 2009 and Kyiv-Lviv from May 11, 2009 because of their unprofitability, Ukrainian Radio informed. Wizz Air: Now In Ukraine!